H by Hudson 'Felipe' leather moccasin driving shoes. 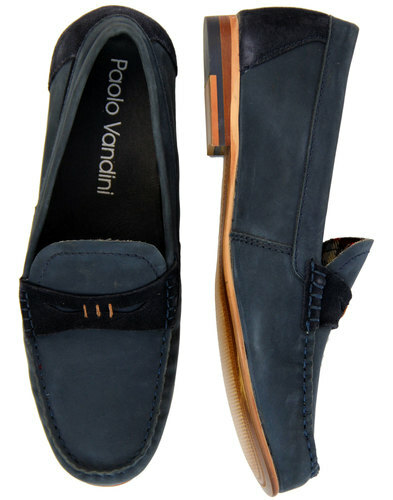 A hint of Sixties Mod Loafer styling complimented by a contemporary driver outsole. Retro leather lace detailing and cinched moccasin upper. 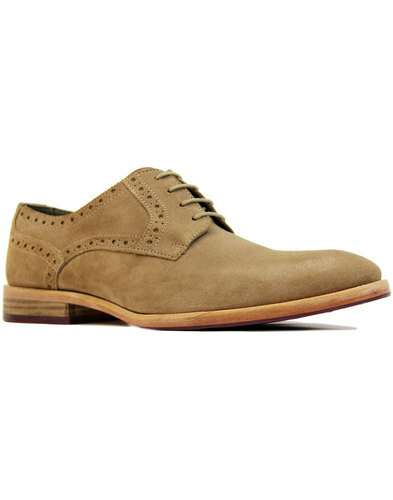 Slimline look and perfect for hat smart-casual summer look - 'Felipe' Mens Driving Shoes from H by Hudson. 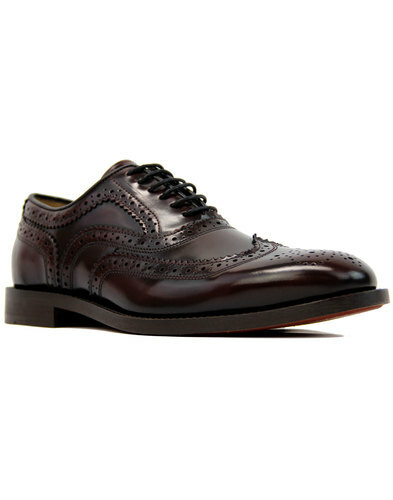 H by Hudson 'Felipe' Mens black Retro Driving Shoes. 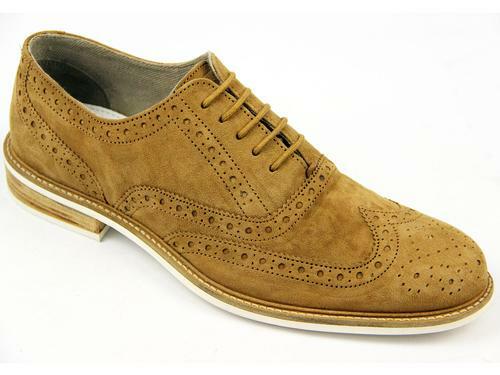 Smooth calf leather upper, reinforced heel panel, typical of the driver style. Loafer Moccasin cinched upper and leather lace detailing add a refined Sixties Mod edge. Vintage metallic eyelet feature to sides. Studded driver outsole, neat rounded toe. Leather lined. 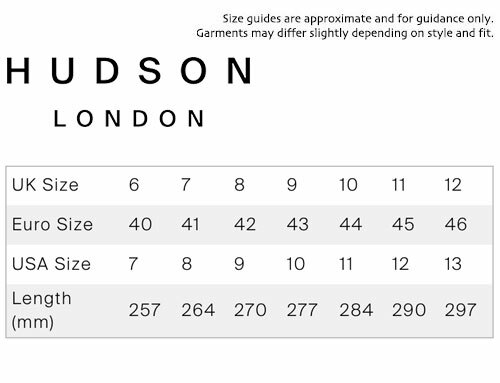 Key Points: H by Hudson 'Felipe' Leather Moccasin Driving Shoes.